Portland, OR – NBC Nightly News will be filming this Sunday’s special fundraising bout between the Rose City Rollers’ Rosebuds Allstar Travel Team and the Back Alley Brats from Billings, Montana, to showcase the life-changing impact of derby and highlight the Rose City Rollers’ ongoing efforts to find a new venue for the 2019 season. Fans can take in derby for as little as a $2 donation. 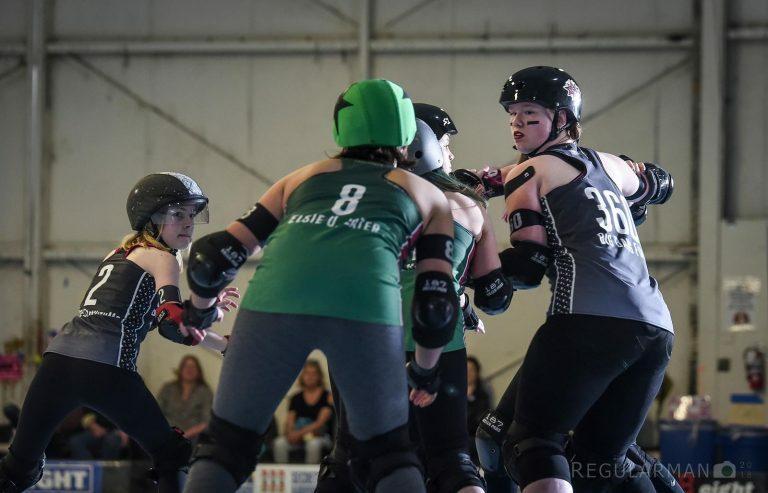 Sophie Arnold (#360) playing defense in a March, 2018, at Rose City Rollers’ longtime venue, The Hangar at Oaks Amusement Park. Rose City Rollers’ premier adult travel team, the Wheels of Justice, are two-time international champions and are currently ranked number two in the world. The Rosebuds Junior All-Stars travel team, which is captained by Sophie Arnold, are expecting to qualify for their first Junior Roller Derby Association Championship this summer.  The Rose City Rollers serve women and girls who want to play the team sport of roller derby, connect with an inclusive community, and realize their power both on skates and off. They are a 501(c)(3) nonprofit, formed in 2004, and a founding member of the Women’s Flat Track Derby Association. RCR currently serves more than 550 skaters ages 7-55+ and is supported by over 800 volunteers.